Art is ever-evolving yet it all had its roots somewhere. While going back to cave paintings is a great idea for archeologists, a modern artist wants to find something a bit more substantial. Going 5 to 6 centuries back is reasonable, as most artists who heavily influenced our modern world lived during those times. Here are some of history’s famous artists, in no particular order. Michelangelo was not just a painter; he did a lot more. He was also a sculptor and an architect. He also wrote poetry in his spare time. Like many great artists, he did not just stick to one thing but did many at once. His famous works include the massive ceiling of the Sistine Chapel, a very big painting, the statues of David and Pietà, and St. Peter’s Basilica. It is not just the fact that he managed to succeed in 3 different types of art that attracted people to Michelangelo, but rather the very quality of his art. Another Italian artist, another great one. He was not just an artist as a painter, but also quite the genius. His own designs are still talked about, in modern times. He had plans for a lot of inventions, starting from the flying machine, the parachute, a 33-barrel cannon, a helicopter, and many more. He also painted and is most famous for two paintings, the Mona Lisa and The Last Supper. 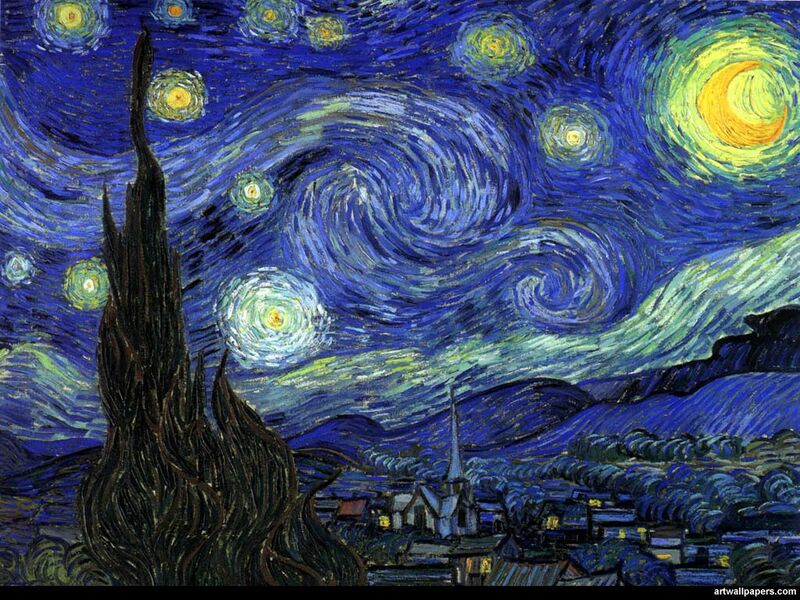 Van Gogh is famous for many reasons, and one of those is his art. Starry Night is a very common theme on greeting cards, shopping bags, wallets and anywhere portable. His technique was exceptional, using bright colors and flurry lines to make shapes which inspired many artists to come. He was also mentally unstable, easily explained by the fact that he cut off his own ear and various other stories from his life, especially near the end. He was one of the best artists of his time and to this day, continues to inspire millions of people, including online artists, who frequently make memes based on his painting, The Scream. It is notable that a copy of The Scream was sold for 120 million dollars, a huge price for a copy. He captured the human feeling of anxiety and dread, perfectly, in that painting. It is true that he had many more paintings, yet this one is the most famous. It is also true that he is widely regarded as the inspiration for many Expressionists who came after, a sort of a guide. Klimt is most known for his Symbolic paintings, widely regarded as one of the best artists of his period. His most famous painting is the Portrait of Adele Bloch-Bauer I which is a painting of a woman in gold, which is its second name. This painting had its own story of traveling the world while being stolen during the Second World War. 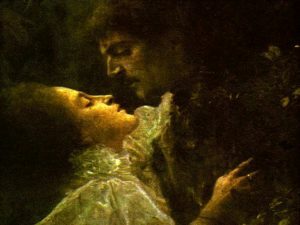 His other quite famous painting is called The Kiss, depicting a kiss. Both paintings were painted using a similar technique called gold leaf. These are some of the world’s most renowned artists, throughout history. There certainly are many, many more, the list would be far too long. These, however, left their mark on the world of art, each in their own way. Previous Previous post: Can Beautiful and Artistic Commercials Make Gambling More Appealing?